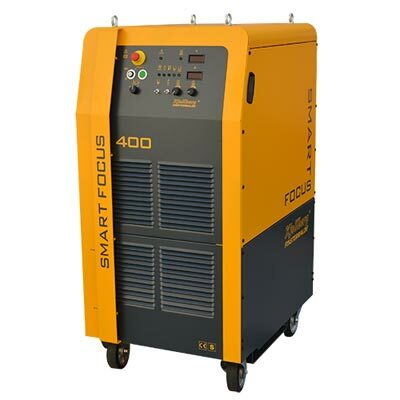 With just a few settings the compact plasma cutting units of the Smart Focus series achieve excellent results in the cutting range from 1 to 100 mm – even under most challenging conditions. The Smart Focus units can also be used for marking, bevel and underwater cutting – made in Germany. 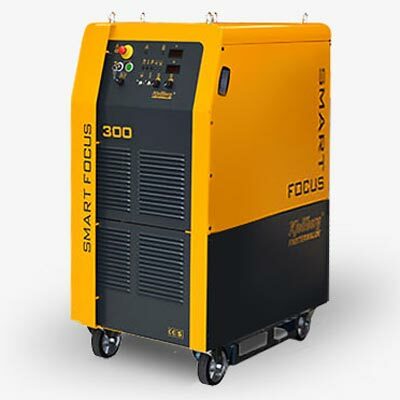 Newly developed gas supply units are available for the Smart Focus series, either manual or fully automated. With these the user achieves best cutting results with highest, reproducible quality. The new torches PerCut 2000 and PerCut 4000 have been improved as well. 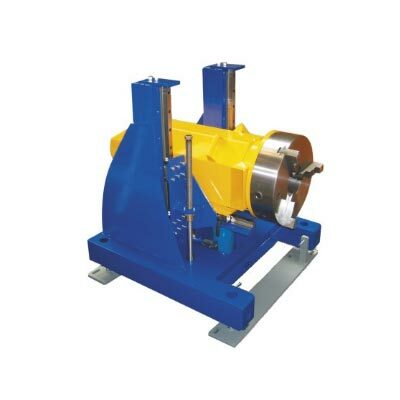 They provide precise cuts and highest cutting speeds. Their unique cooling system guarantees longest consumable life and reduces the gas consumption and costs per cutting metre.